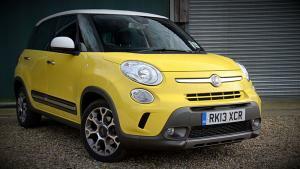 Watch our review of the 2014 Fiat 500L Trekking 1.6 MultiJet 105hp. 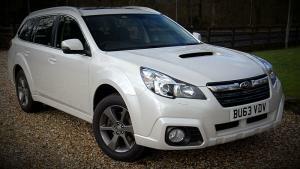 Watch our review of the 2014 Subaru Outback 2.0 Diesel Lineartronic (Auto). 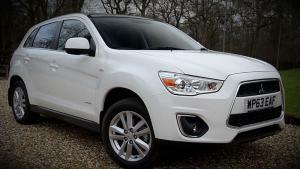 Watch our review of the 2014 Mitsubishi ASX 2.2D Automatic. 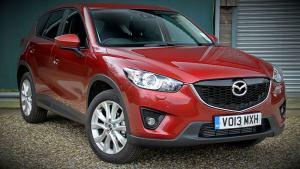 Watch our review of the 2014 MG3 3Style. 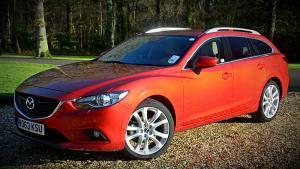 Watch our review of the 2014 Mazda 6 Tourer 2.2D Sport. 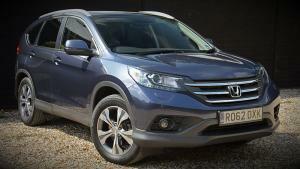 Watch our review of the 2014 Honda CR-V 1.6 i-DTEC. 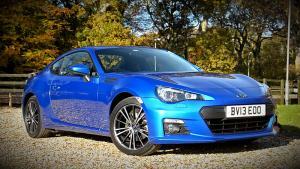 Watch our review of the 2014 Subaru BRZ. 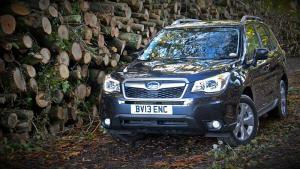 Watch our review of the 2014 Subaru Forester 2.0D XC. 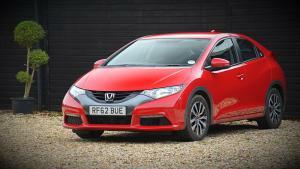 Watch our review of the 2013 Honda Civic 1.6 i-DTEC. 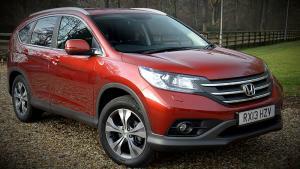 Watch our review of the 2013 Honda CR-V 2.2 i-DTEC. 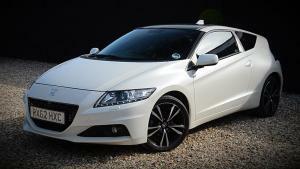 Watch our review of the 2013 Honda CR-Z.